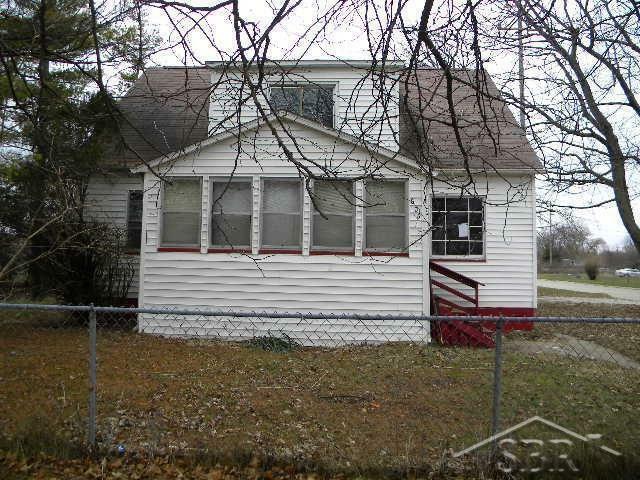 4 bedroom 1 1/2 story home with great potential. Partial basement, large kitchen plus a formal dining room. Enclosed front porch.